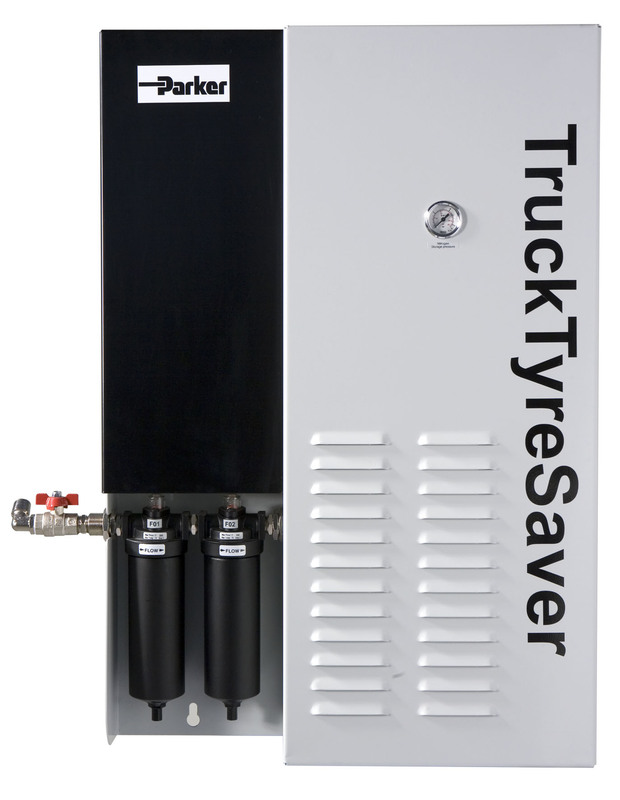 TruckTyreSaver from Parker is a range of compact nitrogen tire inflators That produces nitrogen gas from compressed air to offer a cost -effective , reliable and safe alternative to traditional nitrogen gas supplies Such as cylinders . 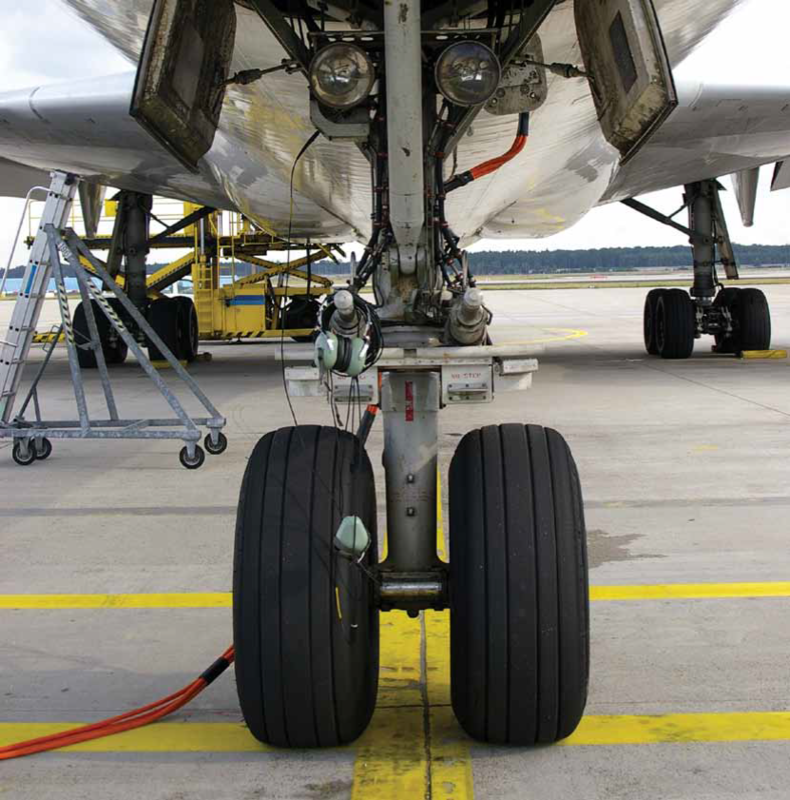 Nitrogen is used in tires to Maintain the correct tire pressure . Correct tire pressure leads to fuel efficiency , lower CO2 Emissions and safer driving . The TruckTyreSaver range is robust , compact , easy to use and designed to inflate vehicle tires With nitrogen gas at the correct pressure and purity . 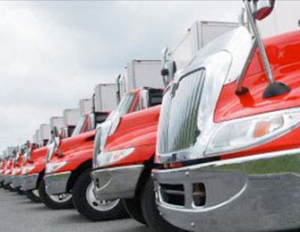 With high quality compressed air filtration , minimal maintenance requirements and robust design , the TruckTyreSaver is your reliable , trouble – free solution to Realise significant cost savings on fuel consumption and tire wear and additionally you reduce CO2 emission while Maximizing safety for drivers . BOGE Compressors Australia is pleased to be a partner with C.A.T.R who are an authorised distributor for BOGE products in Queensland. 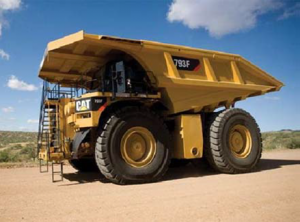 As a BOGE distributor C.A.T.R are trained and capable to support the BOGE product including all aspects of sales, technical service and technical support, as well as the supply of genuine spare parts. C.A.T.R is a long established and highly regarded company in the compressor industry in their market and so we are confident that the integrity of the BOGE product… Jim RohnerManaging Director of BOGE Compressors (Australia) Pty. Ltd.
CATR are Authorized Distributors of Boge and FS-Curtis Rotary screw air compressors and are Master Distributors of Parker Domnick Hunter compressed air treatment products.